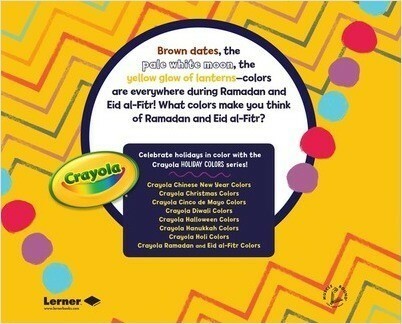 Brown dates, the pale white moon, the yellow glow of lanterns—colors are everywhere during Ramadan and Eid al-Fitr! 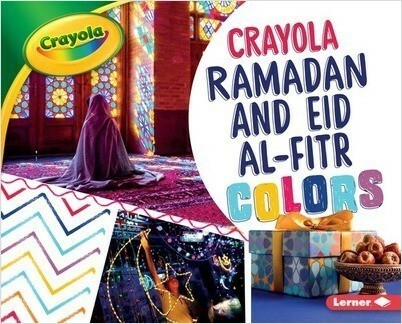 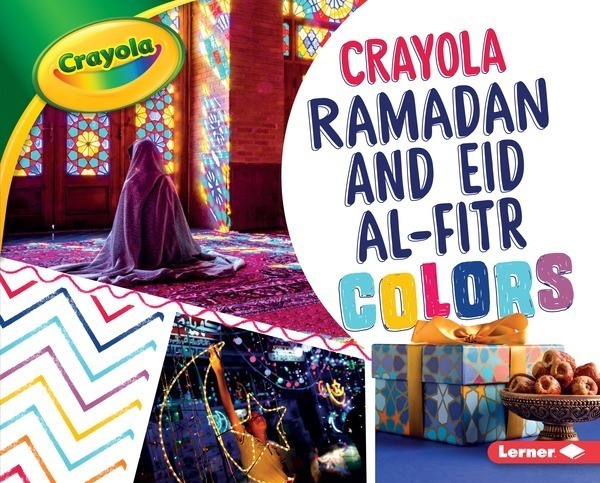 Celebrate the culture and customs of Ramadan and Eid al-Fitr by learning about the holiday’s colors. 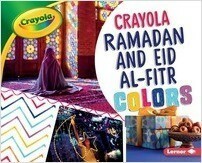 Back matter features the Crayola ® colors used throughout the book and includes a reproducible coloring page.